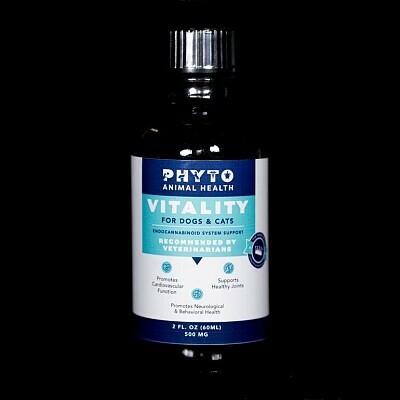 Vitality-X brings high quality pet CBD products to the shelves of LCC. This 500mg pet elixir is concentrated so that it can be easily mixed into food or administered orally for any ailments that CBD may assist with! Ask our budtenders more about CBD for your pets and proper dosage.